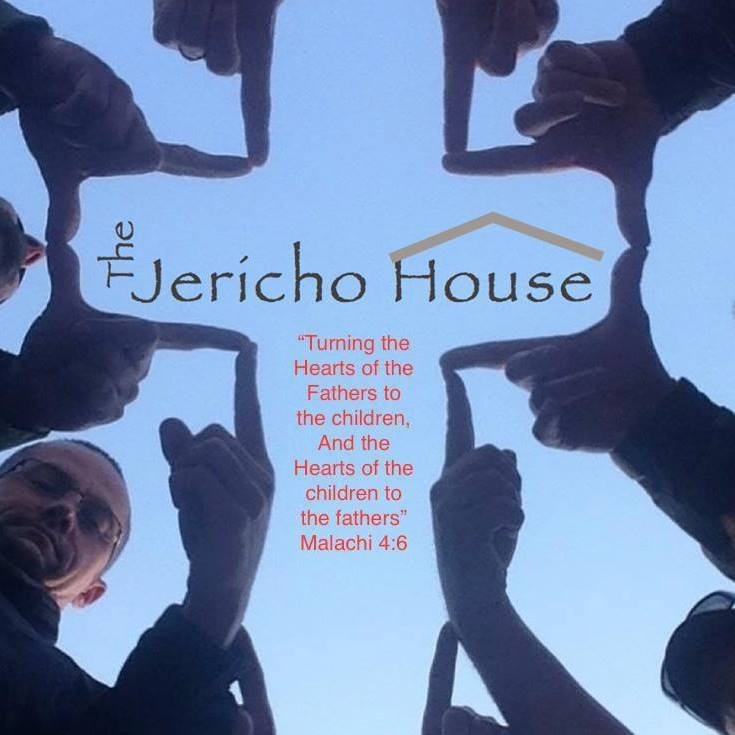 At The Jericho House our mission is to become a refuge for men caught in addictions and to help them and their families experience personal healing and restored relationships through salvation in Jesus Christ and the power of the Holy Spirit. “It is for freedom that Christ has set us free. Stand firm, then, and do not let yourselves be burdened again by a yoke of slavery." 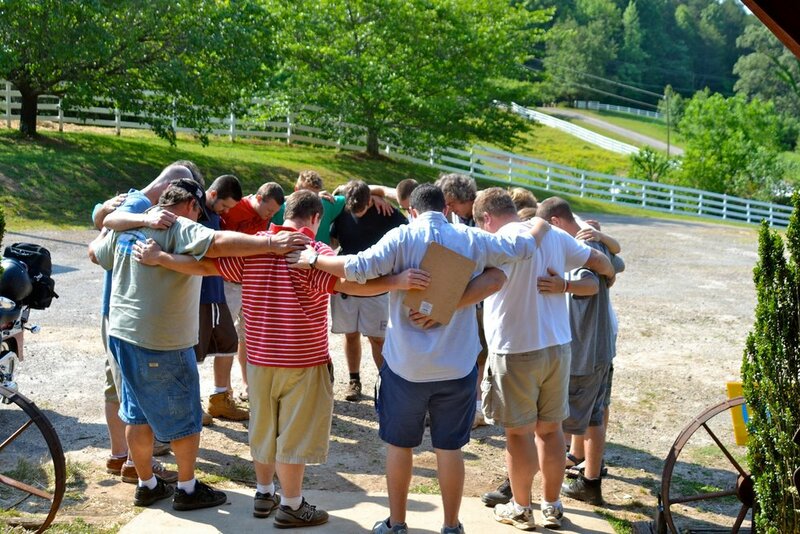 The Jericho House is a Christ-Centered drug & alcohol recovery residence located in Cleveland, Ga. The Jericho House ministers healing and restoration to men caught in addiction through biblical lifecoaching, teaching, small groups, and work programs. We provide men with a safe and spiritually sound environment to bring about a whole lifestyle change. We truly believe that the only way to break the cycle of addiction in a life, a family, and a community is through the miracle-working power of Jesus Christ, and with the presence of the Holy Spirit. At the Jericho House the goal is to address the whole person - spirit, soul and body.